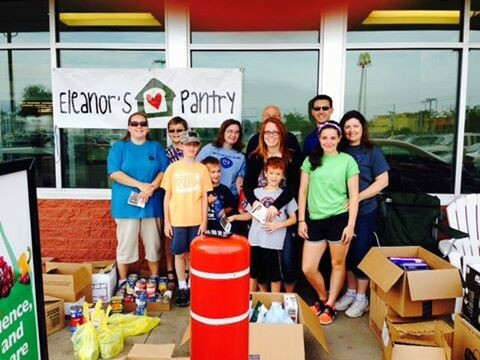 Eleanor's Pantry - Fundraising Stars! - 8-year-old child one of our young fundraisers! Lily Imus at age 8, is no doubt our youngest fundraiser. 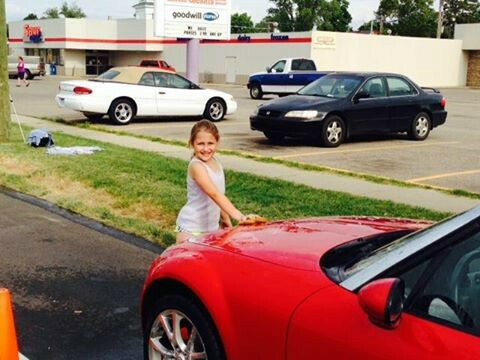 Lily hosted her 4th annual event for the pantry, a car wash at Rite Aid in Paw Paw. Lily raised a few hundred dollars!